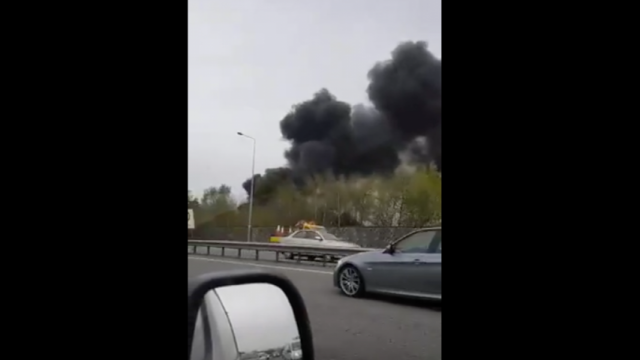 A fire at a premises near Johnstown, Co Kildare is affecting visibility for motorists travelling on the N7. Delays are expected in both directions due to poor visibility on what is one of the main routes to and from Dublin. The incident happened just north of Junction 8, between Johnstown and Kill. Gardaí and the Dublin Fire brigade are also at the scene of an incident on Naas Road inbound at M50 & Longmile Road.